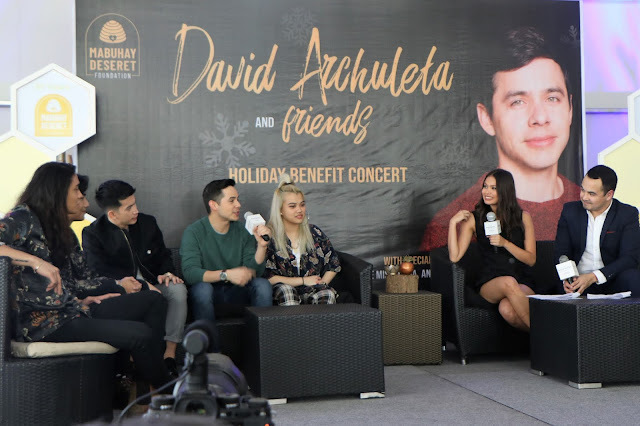 David Archuleta and friends promise a heartwarming Christmas concert for the benefit of Mabuhay Deseret patients which will be happening tomorrow night at the New Frontier Theater in Cubao. 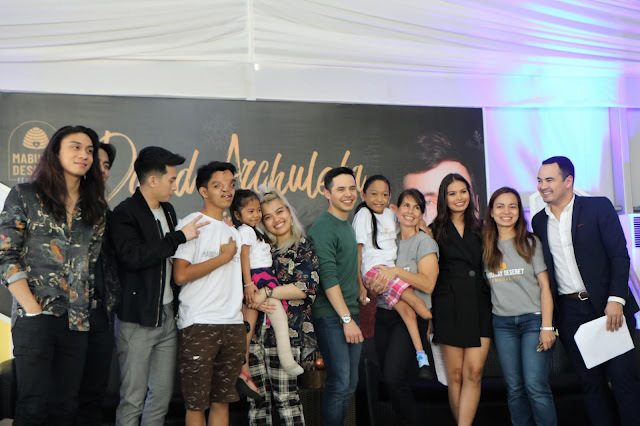 With hopes of letting fans, and concert goers, become “bees” to sweeten life overall, Mabuhay Deseret started their own sweet ways of getting local funds to sustain their organization with the help of music— specifically the music of David Archuleta, JBK, Anton of Tawag ng Tanghalan and Mikee Misalucha. 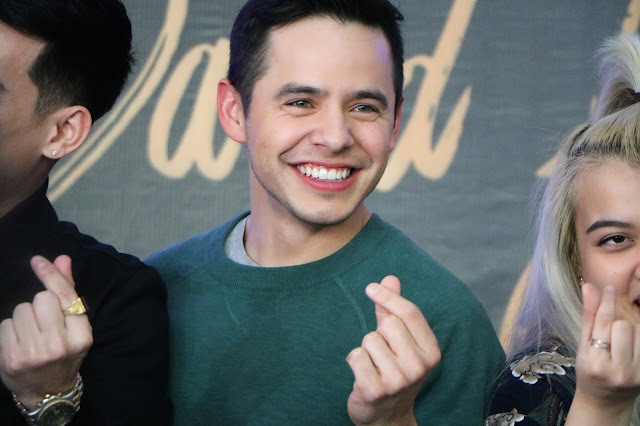 During the press conference yesterday, David said that he had no doubts in doing the concert and to come back to the country. 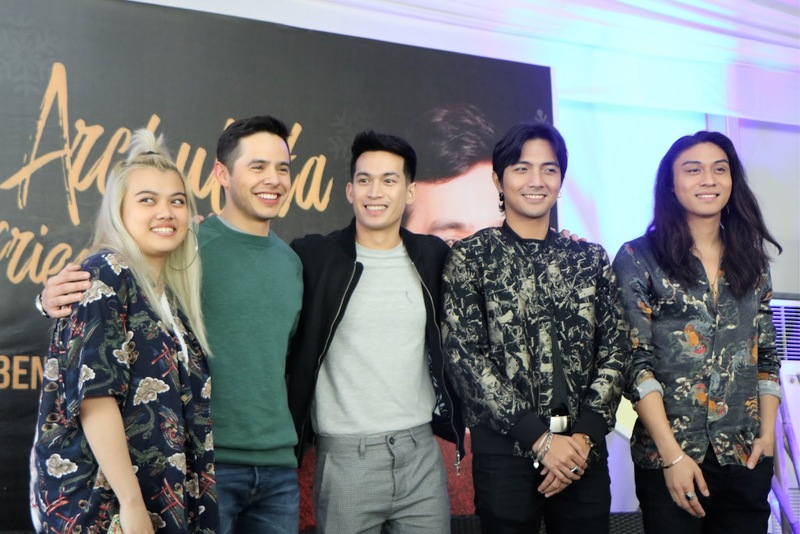 When asked about his favorite thing in the Philippines, the singer shared that it's meeting his fans and getting to see their hearts. 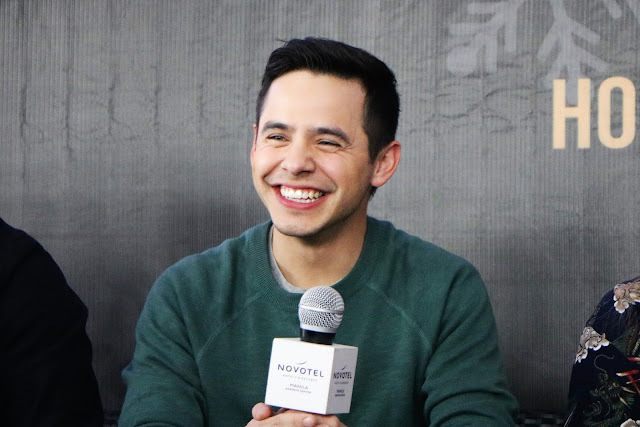 It can be recalled that David has been visiting the country every year, but what makes this year different is that he's bringing with him his new Christmas album. 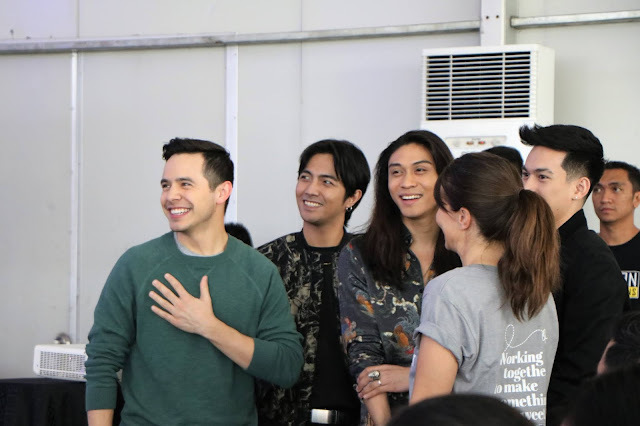 On another note, guests or "friends" of David cannot wait to share the stage with one of their inspirations in the industry on Friday. 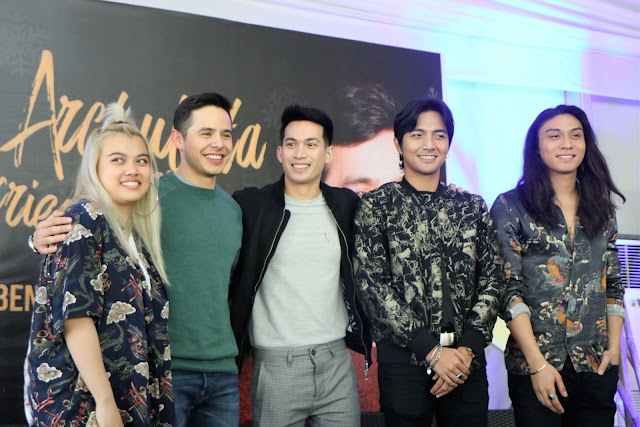 Mikee shares that she has looked up to David since his first album came out and she also never thought of not doing the show when a representative from Mabuhay Deseret called her. The said concert will be happening tomorrow night with limited tickets available. All proceeds will go to the Mabuhay Deseret Foundation to help unfortunate kids avail free surgeries to correct conditions such as cataracts, cleft lip, and clubfoot. 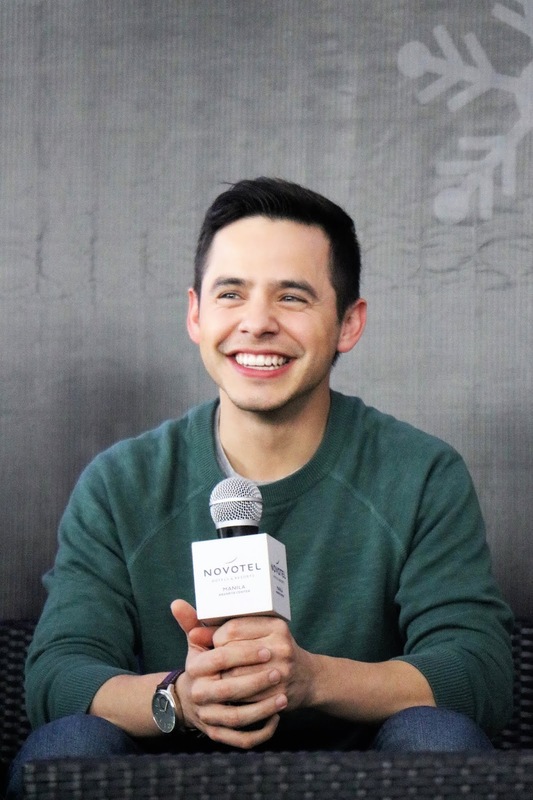 Expect a performance from David Archuleta and friends as they celebrate the foundation's 30th anniversary with the help of soulful Christmas music as well as plenty of surprises. For tickets, call 911-5555 or visit Mabuhay Deseret's social media sites. 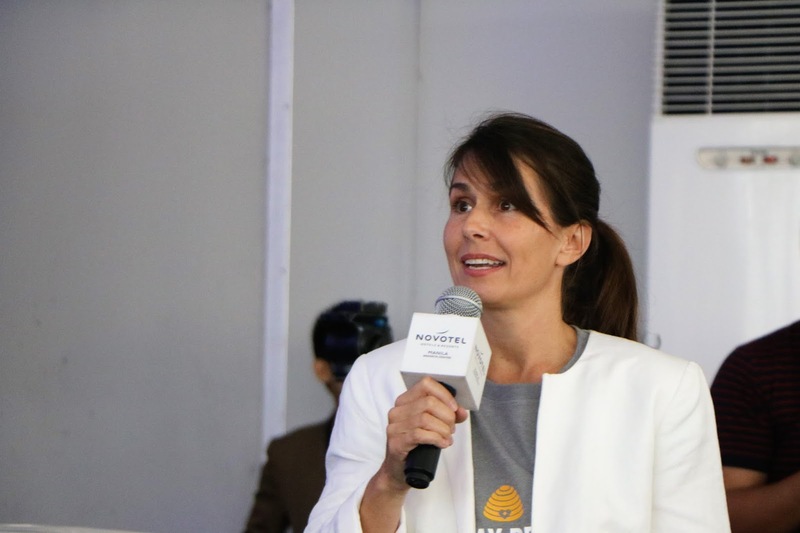 iflix Teen Ambassador, currently taking Communication at Adamson University, Falcon Radio PH Station Manager, Occasional YouTube vlogger and blogger.